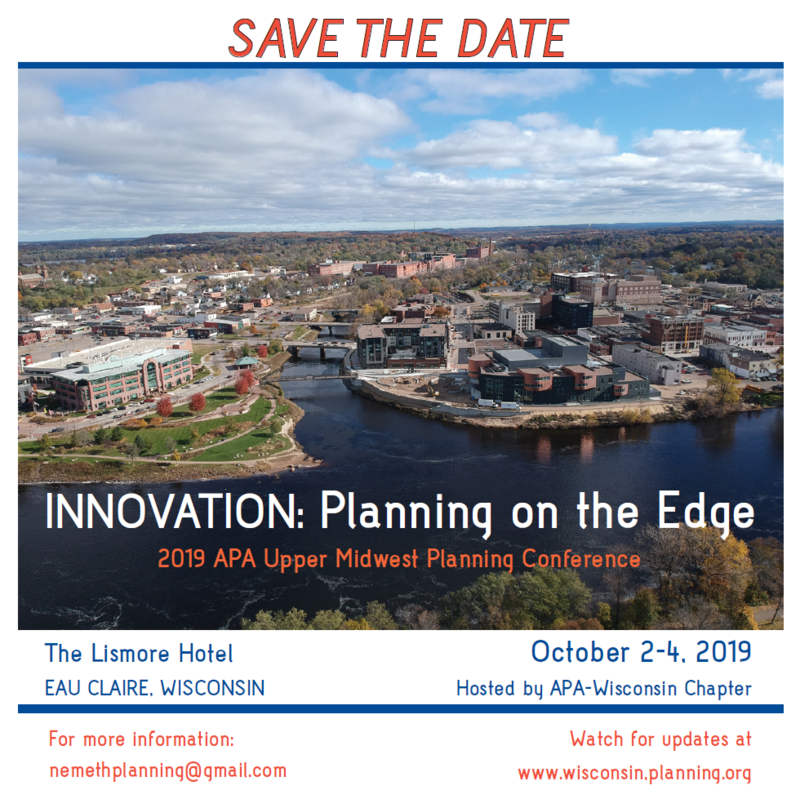 The 2019 American Planning Association - Wisconsin Chapter Conference will take place on October 2nd, 3rd and 4th in Eau Claire, Wisconsin! This years theme is Innovation: Planning on the Edge. Keep checking back here for information in the coming months. 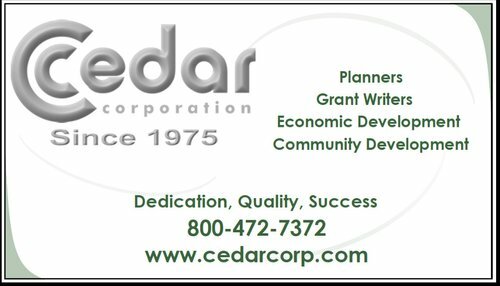 Thank you to one of our generous sponsors, Cedar Corporation.